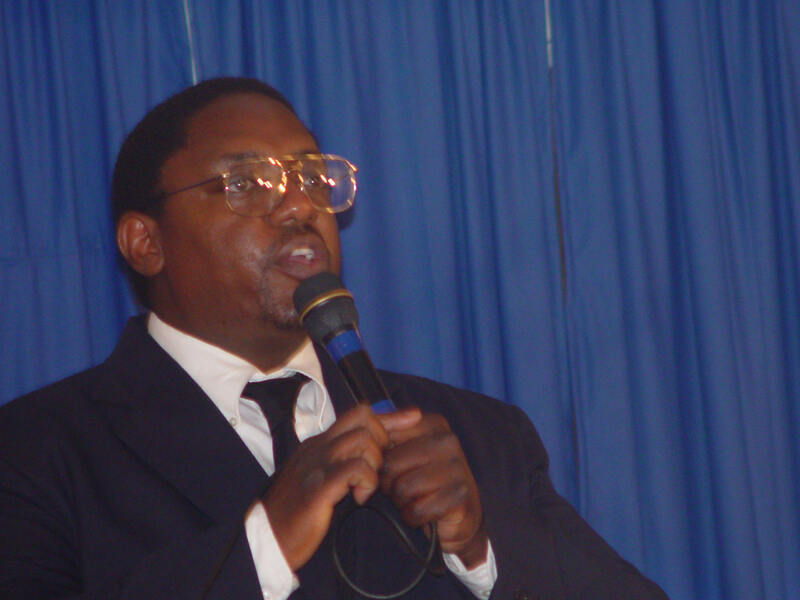 The Praying Daughters of Zion is a Prayer Group. They distribute prayer cloths to people who request them, and they also keep a record of names of people who request prayer. They also select cards to send to people. 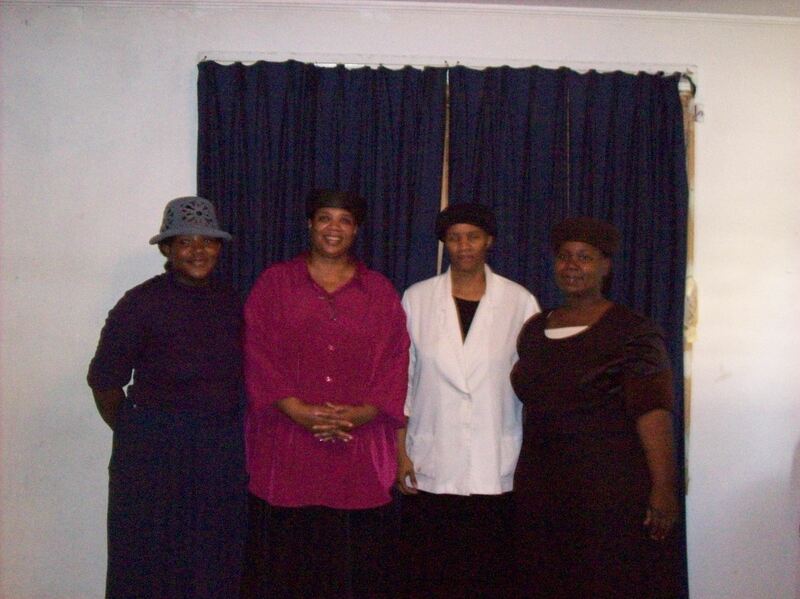 The praying Daughters Auxiliary smiling and pressing on in 2009!!! 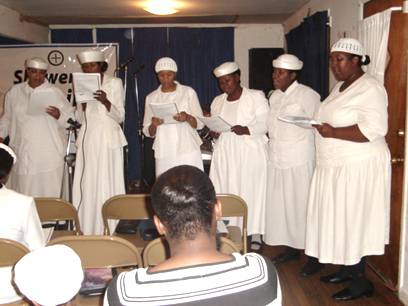 The Praying Daughters of Zion sing, "To the Mountain of Prayer I'll go" from the song titled, To The Mount. 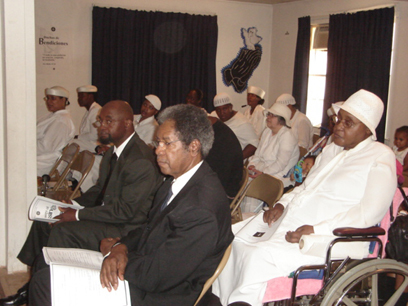 Showers of Blessings service in 2006.